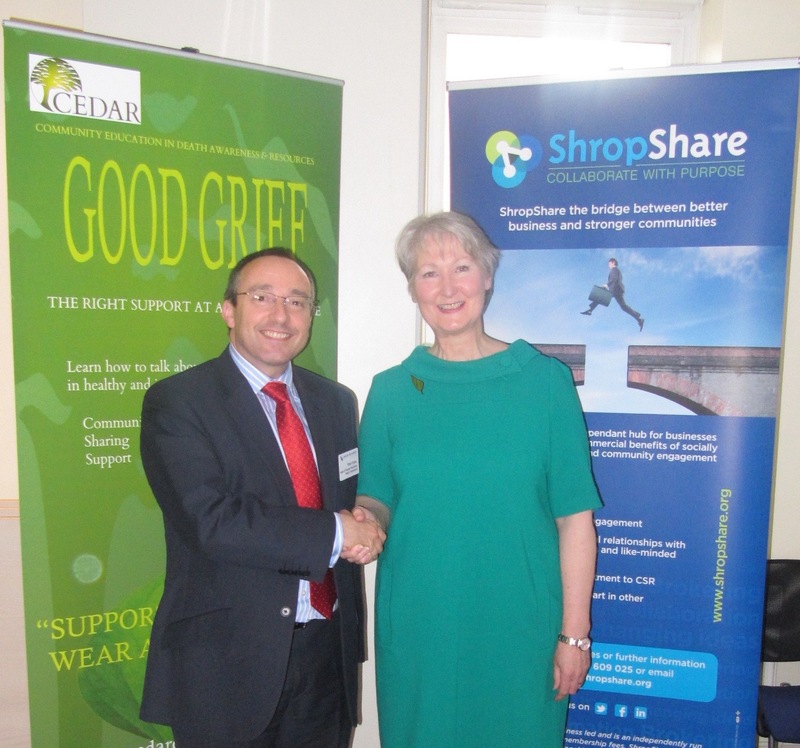 When Dr Judith Wester of CEDAR CIC first met Brian Evans of Lanyon Bowdler it was through a mock Dragons’ Den Event sponsored by Shropshare. Mr Evans choose to donate some of his firm’s time to help CEDAR launch their new app ‘Legacy’. Dr Judith Wester also offered to train members of the Lanyon Bowdler team in a full-day workshop on Death Education. Our subsequent meetings have been productive and exciting and we look forward to working with this generous law firm and appreciate their support. 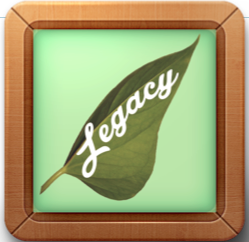 LEGACY is currently under development, so watch this space and find out ways to help us raise the funds to launch this remarkable app in December 2015. It will bring you closer to those you love and leave a legacy of important information they will need after you die. Start the conversation…its the best legacy you can leave those you love most.